Situated just 5 km from New Zealand’s 4th largest lake, this relaxing hotel is surrounded by beautiful nature and is a great starting point for outdoor activities. 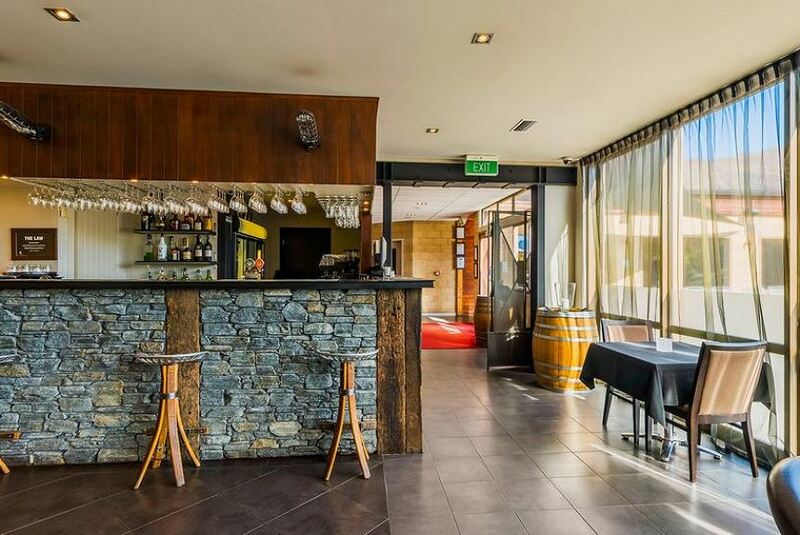 With Lake Wanaka only a short drive away, Oakridge Resort Lake Wanaka enjoys a convenient location for outdoor activities, including bushwalking, mountain climbing and golf. Of course, there are also kayaking, jet-skiing and windsurfing facilities nearby. In winter, the snow covered slopes of Treble Cone and Cardrona awaits you.